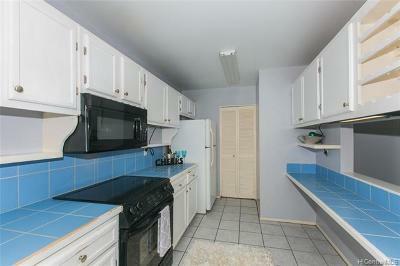 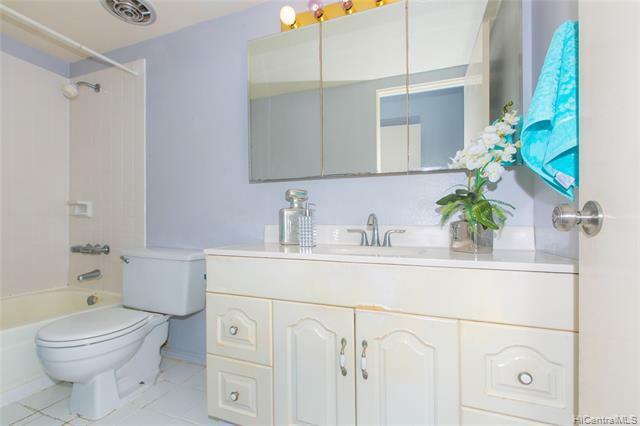 Spacious 3 bdrm/2 bath with apprx. 1489 sf of living area, plus 2 parking stalls. Unit has beautiful view of Kaneohe Bay. 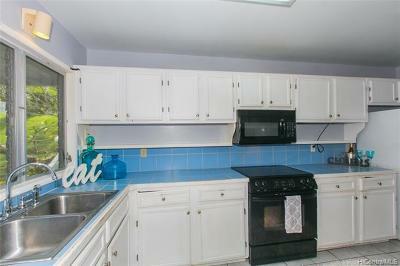 Unit was in average condition. Spacious 3 bdrm/2 bath townhouse unit with 1489 sf of living area. 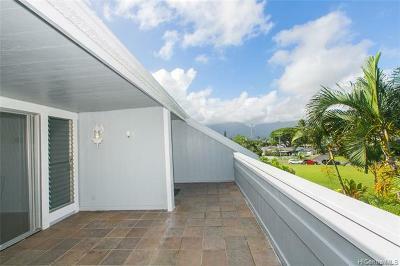 Large lanai deck apprx. 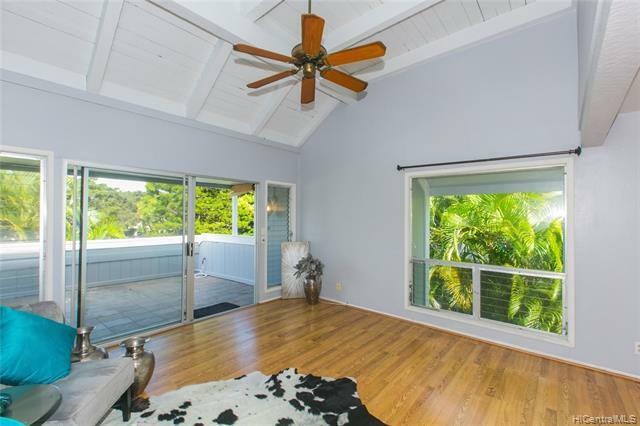 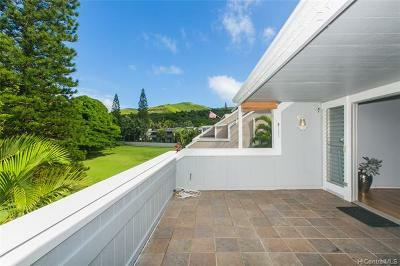 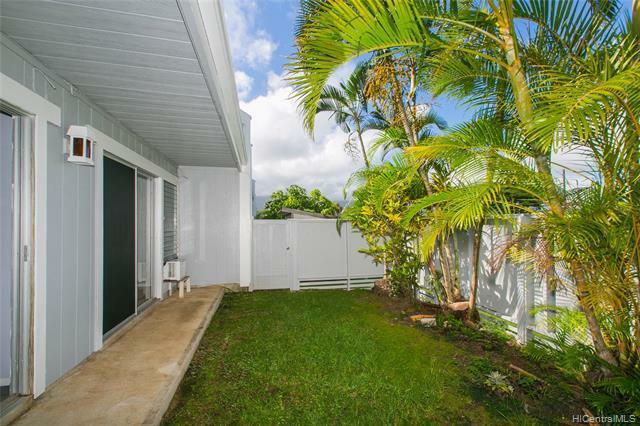 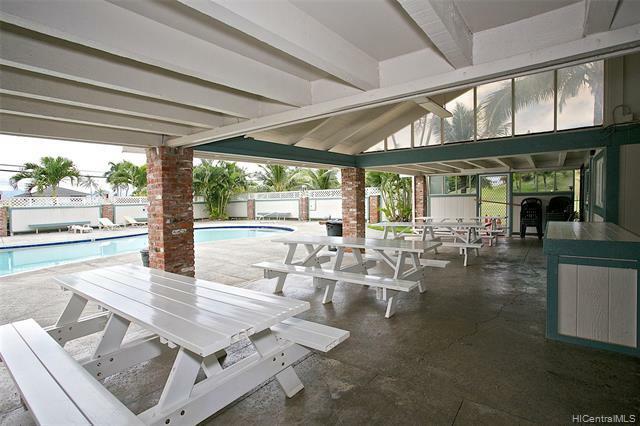 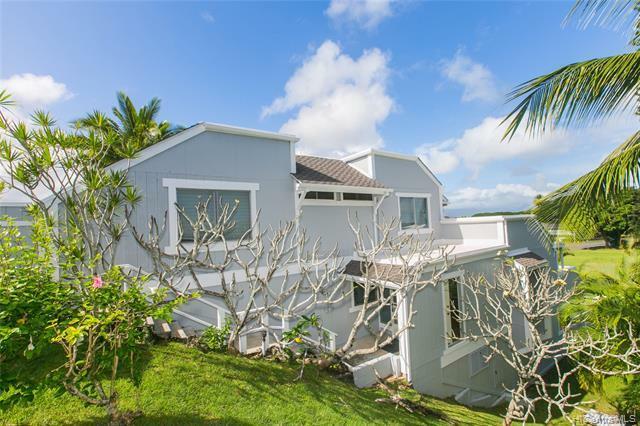 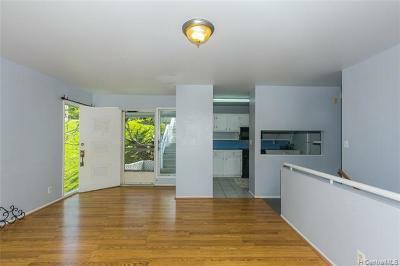 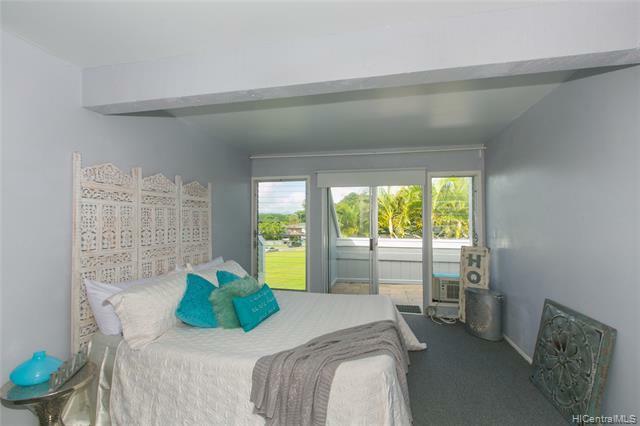 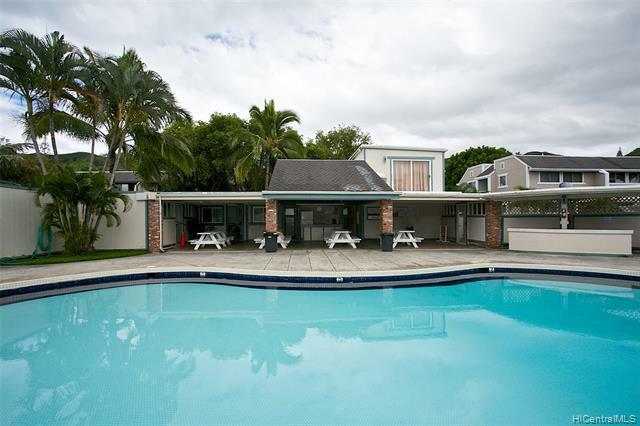 650 sf, with Kaneohe Bay views & an enclosed courtyard for privacy. 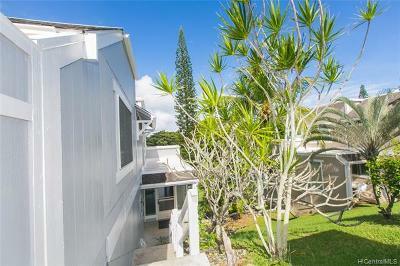 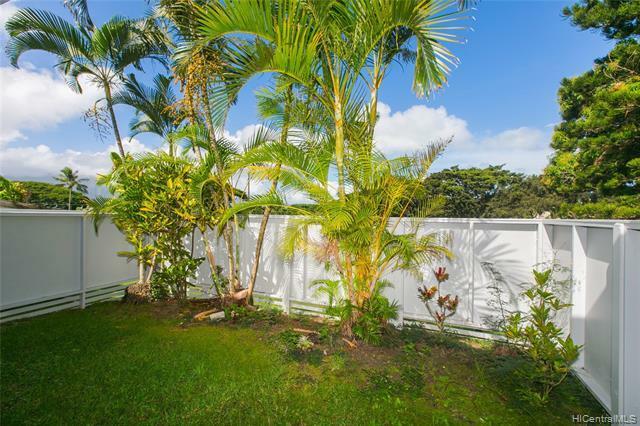 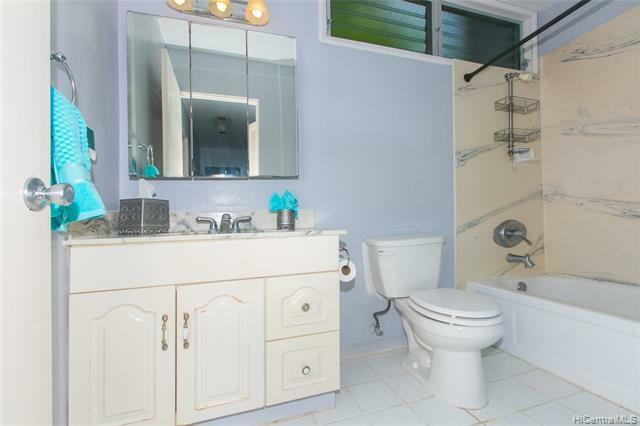 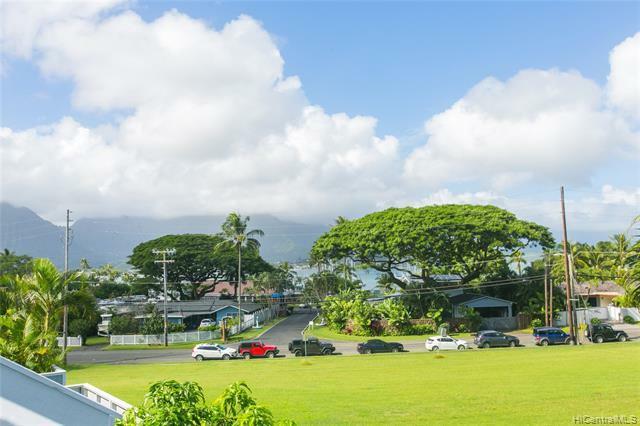 Very desirable Aikahi School District and 5 minutes from MCBH. 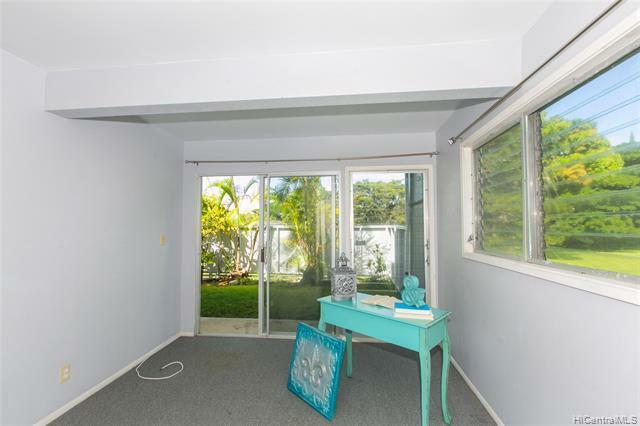 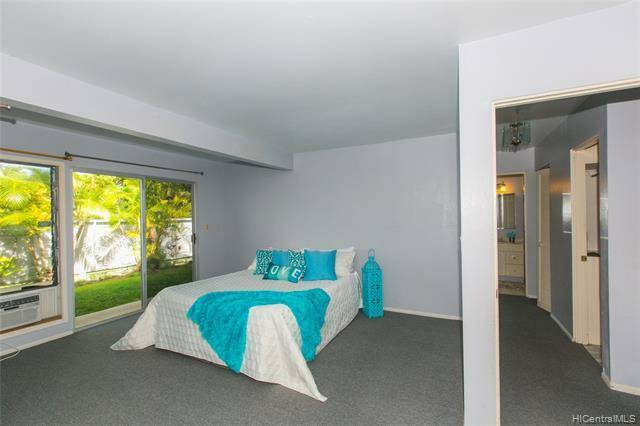 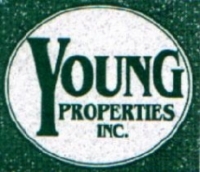 Owners will credit Buyer(s) $10,000 to upgrade the unit towards Buyer(s) personal taste.